A lovely and haunting opera by our own Matt Test, starring our own T-Roy Martin. And also featuring T-Roy's secret third band members, Emmy Bean and Chris Schoen. 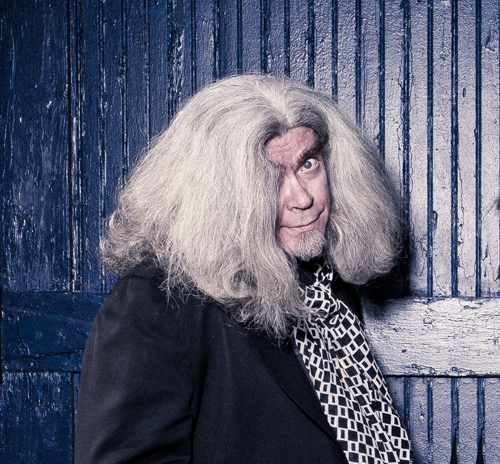 A dark feast for the ears and not to be missed. 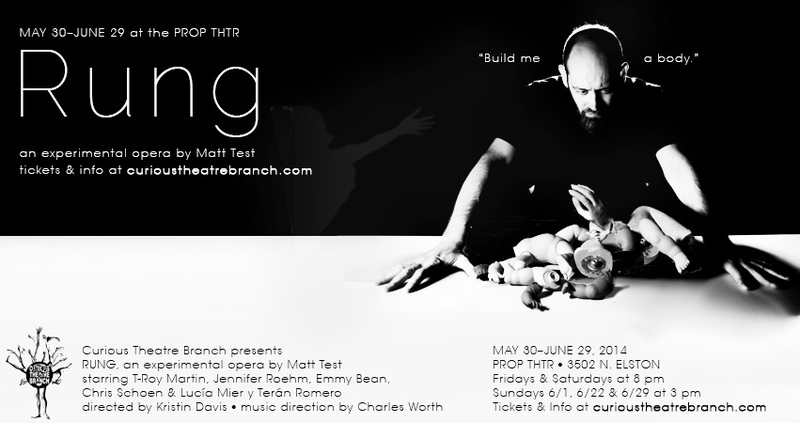 A loose-grip mash up of Frankenstein, Noah's Ark, and dilettante epistemology, Rung is an experimental chamber opera about an obsessive recluse building a body for a disembodied voice. The creation may be a failure, but the failure is quite a creation. Press Opening Sunday 6/1 at 2 p.m.
Industry Opening Monday 6/2 at 8 p.m.